Turn key investment property or starter home in great neighborhood close to University, I-85 and Uptown Charlotte! 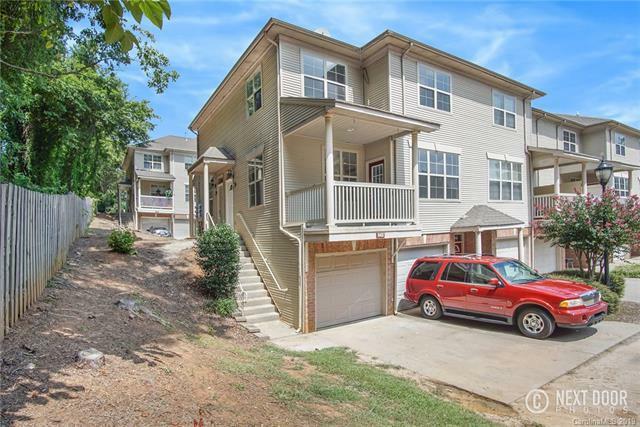 If you are looking for a unit that is ready to move right in, this is it! This end Unit has been renovated with tile floors in main living area and laminate floors in the upstairs bedrooms. HUGE laundry room on lower level provides for great storage. Open floor-plan and great 2nd floor terrace overlooks green space. Make an appointment today for this wonderful home!